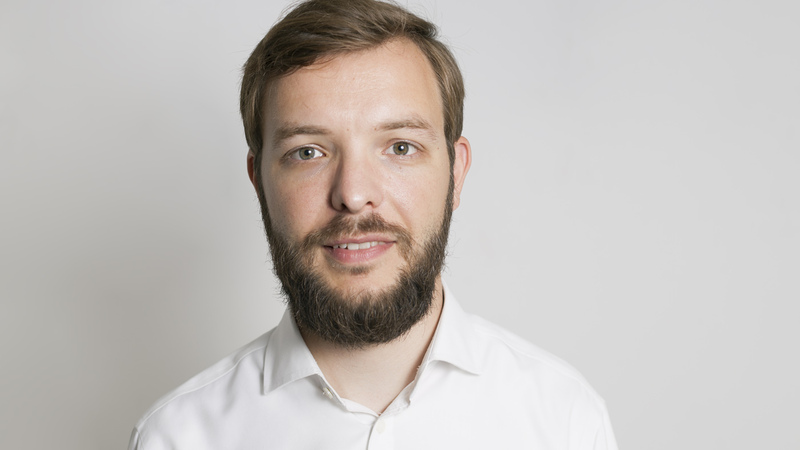 Benjamin Wüstenhagen is co-founder and managing director of K.lab educmedia in Berlin.Prior to establishing K.lab, Benjamin co-founded the consultancy denkleister, where he advised renowned, family-owned companies on digitalisation, corporate governance and marketing. K.lab is a leading EdTech startup from Berlin, where Benjamin is responsible for marketing, sales, business development and partnerships. He also has a passion for building great products that have a positive impact on society. Benjamin represents education technology at various organisations, such as BITKOM, didacta Verband, media.net, and the German Startup Association, where he serves as a speaker for K12 of the EdTech specialist group. Benjamin holds a degree in business economics from Witten/Herdecke University.